Everyone has received the standard save-the-date postcard in the mail. Many brides choose to make their save-the-date unique by personalizing the postcard with different themes, colors, and pictures, but at the end of the day, it’s still a postcard. 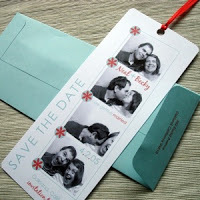 However, there are more creative ways to send your guests a save-the-date than postcards. Here are a few ideas that can take your save-the-dates from conventional to uniquely memorable. 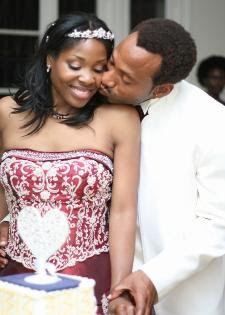 For the more photogenic couple, give your guests a save-the-date they can use even after the wedding! Super easy to create, and do not require a photo booth. This is a clever and interactive way to invite your wedding guests! 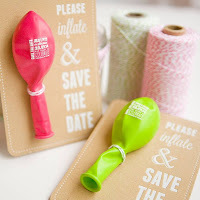 Pre-print your wedding information on the balloon and instruct the guests to inflate the balloon once they receive it in the mail. 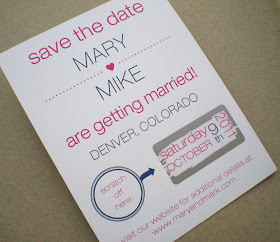 If you want to opt for the postcard save-the-date, give your guests a more interactive save-the-date. Simple and cost effective. 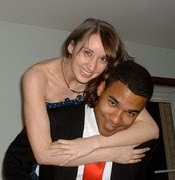 Try filming a You-Tube video and sending your save-the-date in an email. This can be cost effective and creative! Whatever your taste, theme, or budget, every bride can set the tone for what is to come with a unique save-the-date.